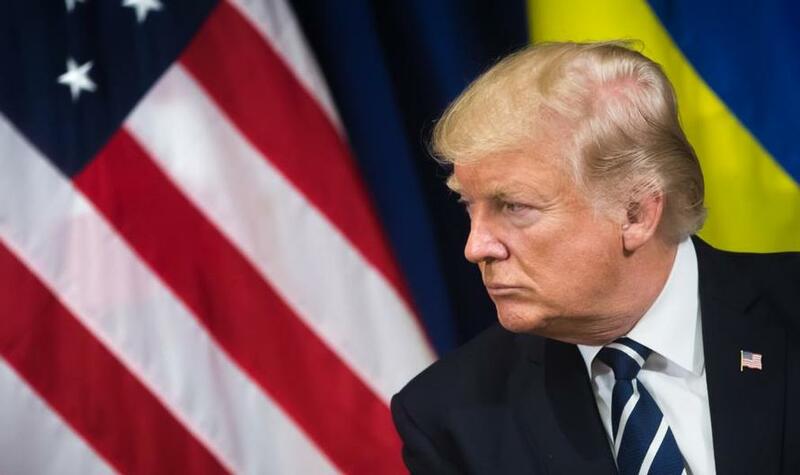 A University of Arizona student has reported that she was asked to compare President Donald Trump's policies to those of the Nazis in a course based on the history of the Holocaust. "Now that you have studied the Vichy Anti-Jewish Laws, the German Ordinances, and pre-Vichy laws imposed on the Jews (French, immigrant, and refugee) and the repercussions that they had for Jews in France, examine and analyze more current anti-immigrant laws in the United States," the extra credit assignment reads. 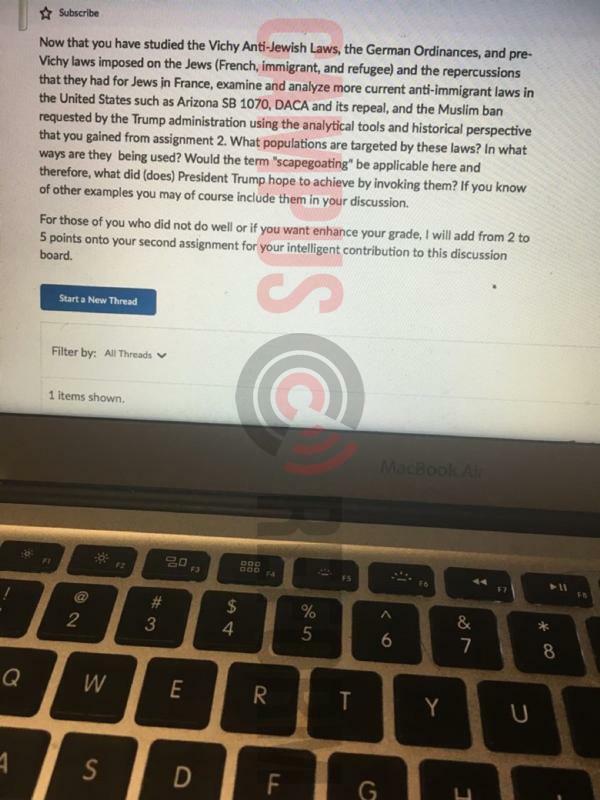 “This was only an extra credit assignment, but regardless it still feels extremely one-sided and [like] full-on indoctrination,” L’wren Tikva, a student taking the class, told Campus Reform. “As a Jewish American who has ties to those who survived the Holocaust it's pretty trivializing comparing Trump's policies to the Holocaust,” Tikva wrote to her professor. Tikva went on to call the comparison "quite offensive," "insensitive,” and an "insult to the victims of one of the worst mass murders in modern history." Tikva said the course name in which the extra credit assignment appeared is titled "The Holocaust in France and Italy." According to the University of Arizona's website, Kara Tableman, whom Tikva named as the instructor of the online course, is "currently teaching" two courses by that same name. “I am certainly not cheapening the Holocaust by looking at the laws emphasized in pre-war France and examining the focus and rhetoric of certain immigration laws in the recent past and current moment in the States,” she continued. The University of Arizona did not return a request for comment in time for publication.